I have a long herb bed right in front of my piazza and the entry walk. Because it face south and is protected by the house it is the first garden I can work in in the spring and the last garden to be useful in the fall. I am a cook and it is wonderful to be able to step right outside and pluck a few sprigs of parsley or sage or dill to give the perfect piquance to any dish I am making. The herbs in my herb bed include: basil, bee balm, chamomile, chervil, chives, cilantro, dill, garlic chives, golden marjoram, horseradish, lemon balm, mint, oregano, parsley, rosemary, rue, sage, and thyme. Not included in this handy bed because it is so large, is perhaps the most unusual herb I grow, lovage. 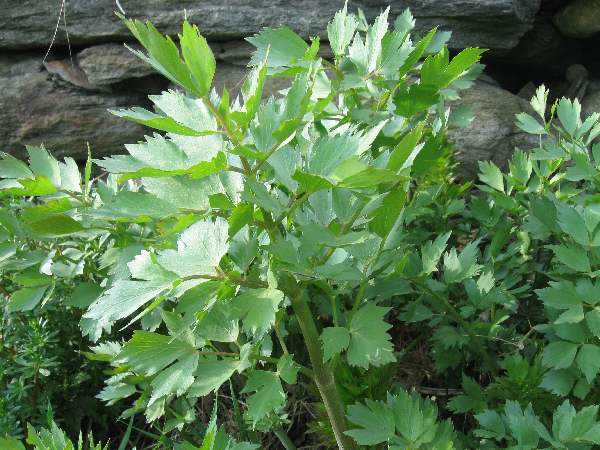 Lovage grows to about six feet tall with celery-like leaves and flavor. It is wonderful to be able to throw a few lovage leaves into a soup or any dish that calls for celery – when you don’t have any celery on hand. The wonderful thing about herbs is that they are so easy to grow. 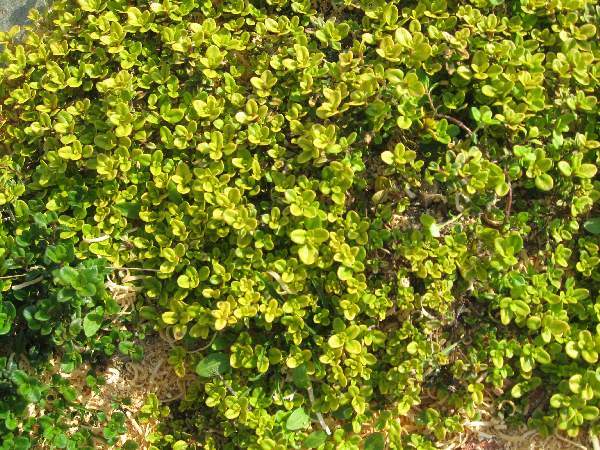 They prefer full sun and well drained soil. The soil need not be especially rich, but I do spread a little compost when I weed and plant in the spring. In general they are very adaptable but they do need the sun. I have seen articles and photographs of beautiful herb gardens where the herbs are neatly groomed. Not in my garden. My culinary herbs grow vigorously and are unwilling to be clipped and pruned into precise knots. No matter. I want these herbs for their scent and their flavor. Even if you have only a deck and a pot or two you can enjoy fresh herbs all season long. Αναρτήθηκε από Τα βοτανα της ελλαδας στις 3:23 μ.μ.